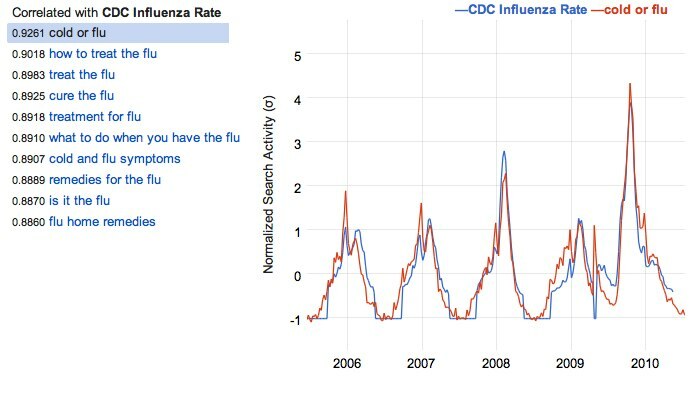 Google just launched an interesting new tool: Google Correlate. It is currently available in beta in Google Labs. The tool enables you to find queries with a similar pattern to a target data series. In other words: it does what Google Trends does, but in reverse. The tool could very well be an interesting tool for SEOs doing keyword research, but is primarily intended for researchers. On their blog Google states that the tool is designed for researchers to see what terms best match the current trends in real life. What you can do for example is type in “wedding” and the tool will give you a subset of keywords with the highest correlation. 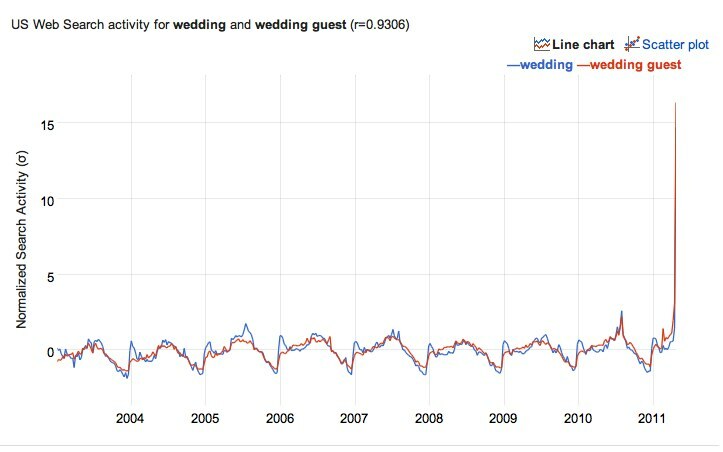 It then shows a graph of US Web Search activity for wedding and the correlated words, in the example below it is “wedding guest”. The recent marriage in the UK clearly has had its affect. The tool can really help you get an insight into what people are interested in in what period of time, without having to type in keywords all the time. The problem with the tool is that you a) have to know what data you want to use to make it useful and b) have to work with US data. Now for you US people out there that is not a problem. For Europeans however the data for now is interesting to look at but not yet trustworthy enough when it comes to targeting Europe. Nice little post to introduce the tool. Do you know there are any plans to roll it out over Europe soon?